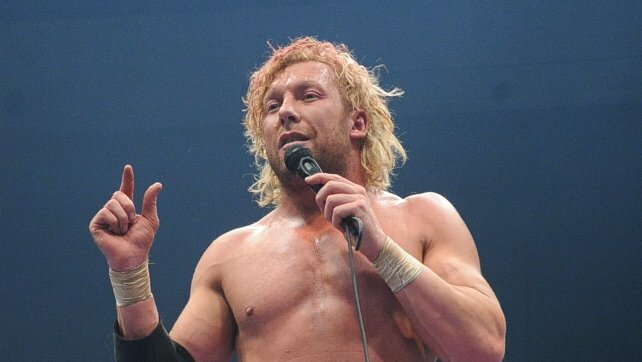 Kenny Omega recognizes that there are some perks to being a WWE superstar. After the World Wrestling Entertainment’s Twitter account promoted the fact that both Xavier Woods and Ronda Rousey are up for the Gamers’ Choice Awards, Omega expressed aggravation that New Japan Pro-Wrestling wasn’t helping him. While the WWE hasn’t retweeted Omega’s plea for help, we’ll at least give him some rub. So, make sure to vote for him (or any nominee of your choosing).